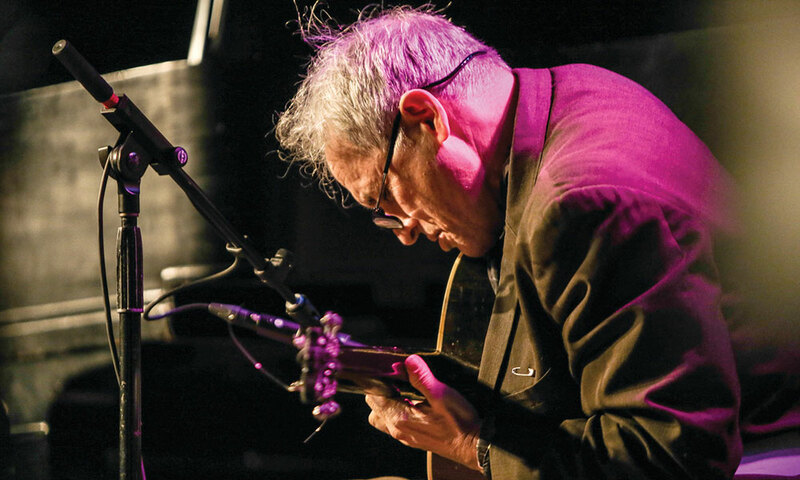 The Winter Jazzfest Marathon, The Association of Performing Arts Professionals Conference among must-sees. No sooner do the holiday celebrations begin, than a certain weary plea is heard. “I need to get away for a few days after the holidays — any ideas?” There’s the usual suggestions of skiing or beaches, but if you love entertainment, I posit New York City. Did you know that New York City hosts more than 45,000 performing arts professionals and enthusiasts, attending eleven different industry conferences and festivals during the month of January? It is a cultural carnival, with many events free of charge or at nominal cost. It’s an easy drive, but a difficult park, so I suggest taking mass transit. Amtrak is comfortable and travels through the beautiful Hudson River Valley. There’s also the Megabus, Trailways and other bus service. Getting around the city is easy, no matter what Mother Nature brings. If your idea of the NYC subway is taken from a gritty, old movie from the 1970s, you are in for a shock. The subway of today is blindingly clean, with electronic signs that inform you when the next train will reach the platform — some stations even have Wi-Fi. Lodging is a little less expensive in January, especially on weekends. There are deals to be had — call the hotels directly to inquire and don’t forget about Airbnb. With a little effort, you can find something at every price point. The entertainment world convenes January 11–16 for the 61st annual global performing arts gathering, known as APAP, The Association of Performing Arts Professionals Conference. This year they will host 3,600 performing arts professionals – venues, booking agents, producers, performers and management from all over the world, representing 1,600 performing arts organizations. There will be over 10,000 performance showcases and a 370-booth EXPO Hall, the largest of its kind at The Hilton Midtown. While you do need to be a registered attendee for the EXPO and industry events, you don’t to visit many of the showcases staged at the hotel. There are many pre and post conferences that are genre specific surrounding APAP. Chamber Music America, Public Theater, American Dance Platform, GlobalFEST, Opera & Music Theatre — the list goes on. The NYC Mayor’s office has a website, janartsnyc.org, that has information and links to many of the organizations convening. It’s a great resource to get an overview of what’s offered. My particular focus is jazz and truly, it’s the most wonderful time of the year. JazzTimes magazine has been organizing conferences with various partners since 1979. 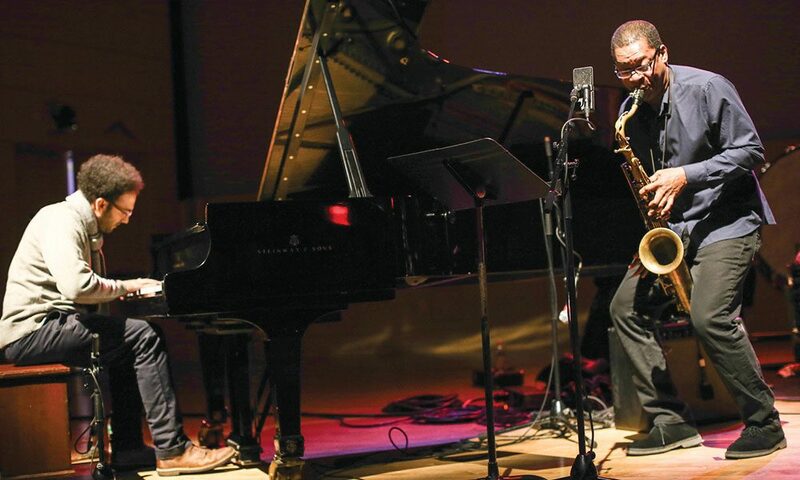 New this year is a partnership with Jazz at Lincoln Center to be held at their home base, Fredrick P. Rose Hall, on January 11–12, called Jazz Congress 2018. Jazz Congress will bring the global jazz community together to exchange ideas and resources. There will be workshops, meetings, and performances. Winter Jazzfest takes place January 10–17. Centered between The New School and Le Poisson Rouge, with many jazz clubs and other venues in between, it is a kaleidoscope of the genre. This year’s event will continue last year’s focus on five main themes pertaining to social justice (mass incarceration, sexual and gender equality, racial justice, immigration rights and environmental responsibility), in opposition to the actions and legislative agenda of the current White House and Congress. The Fest opens with a British Jazz Showcase. Then there’s a celebration of the music of Bill Witherspoon, and Ravi Coltrane presents “Universal Consciousness,” a tribute to his mother, Alice Coltrane. Buika, who is the daughter of African parents from Equatorial Guinea, will appear at Town Hall, as well as a jazz all-star Tribute to Geri Allen, who passed this year, with music direction by Terri Lynne Carrington. Artist-in-Residence is flutist, composer, bandleader and educator Nicole Mitchell. Her music celebrates African-American culture while reaching across genres and integrating new ideas from gospel, experimentalism, pop and African percussion. However, it is the two-day all-out extravaganza that is the jewel — the Winter Jazzfest Marathon. Multiple venues host five or six different bands each evening, hundreds of musicians are involved and if you purchase a wristband, you can gain admission to any of the venues and enjoy the vibe. It really is a banquet — a diverse feast for your ears as well as your spirit. Hot House and The NYC Jazz Record are a great resource, too (both are free in print and online). If you think you don’t like jazz, give this playlist a listen. You might be very pleasantly surprised by what you hear.